The Harvard Club of Luxembourg is one of the selected clubs joining this global event which is free to attend. 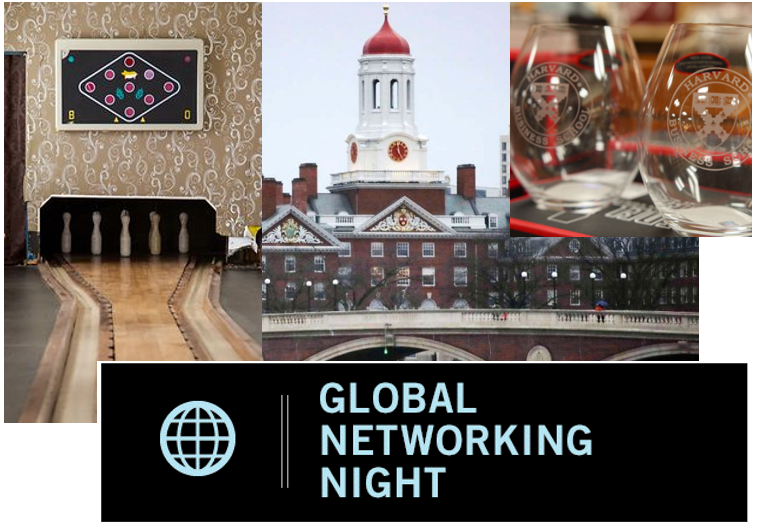 The informal get together will allow you to meet fellow Harvard Alumni and discuss creative ideas to help the new board organize more events in Luxembourg for and by you. For the GNN we have selected a typical Luxembourgish venue and an even more Luxembourgish activity, namely Keelen, skittles, Jeu de Quiles or Luxembourgish Bowling. No prior experience is needed and it is even more fun if this is your first "Keelen" night. Please join us that night!